This Sunday, 11 November, you might be participating in a Remembrance Sunday event. On the other hand, you might be thinking of a spot of Christmas shopping in Norwich. Or perhaps both. 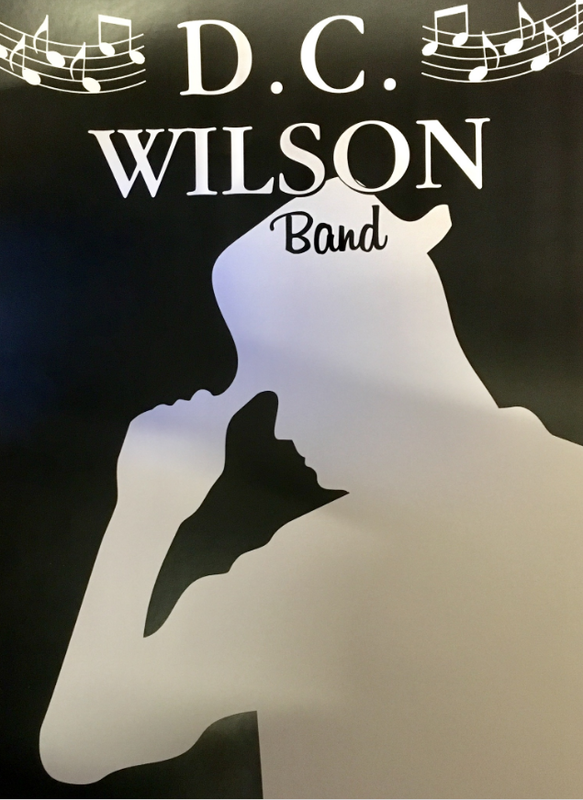 Either way, why not wind down to the cool yet bouncy sounds of the D. C. Wilson Band? 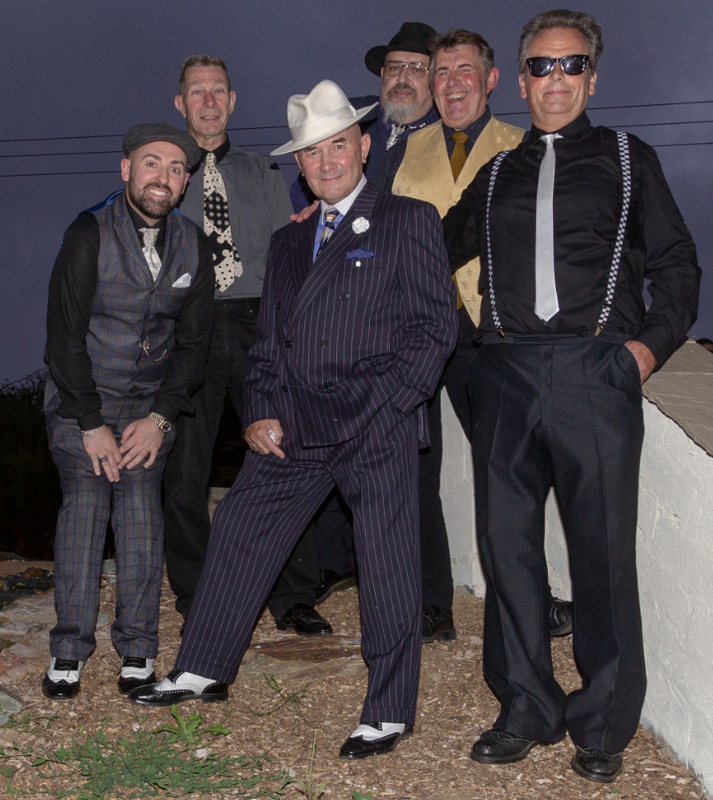 We'll be playing from 5pm (that's tea time) on Sunday at the Ribs of Beef at 24 Wensum Street, right by the river in the historic heart of Nelson's fine city.